Why rent a standard car when you can hire a top of the range BMW? At Hertz Dream Collection every BMW in our rental fleet is updated with the latest model. We offer the full range of luxury BMWs. From the series 4 to the series 740iL. Both cars offer a range of luxury specs including M sports trim. 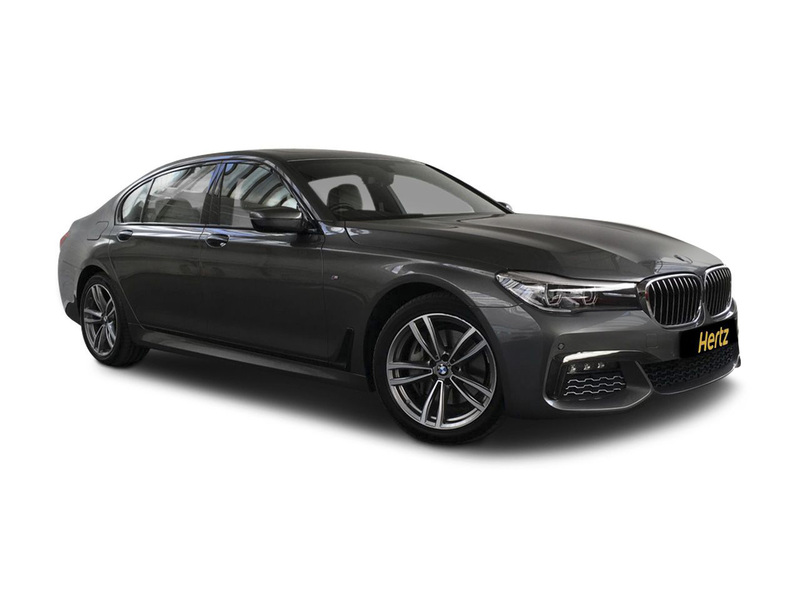 We have BMWs 4 and 7 series that are readily available to drive away, whether you need one for day trip or require a week-long excursion for business or leisure. The BMW 7 Series is something to admire, indeed. With the action-packed exhilaration of a sports vehicle and the beauty of a contemporary masterpiece, these are rental cars that only the most stylish and modern clients deserve. You will drive in the ultimate style and sleekness when you get behind the wheel of such a powerful and gorgeous auto. Its combination of on-the-road prowess, functionality, and aesthetic appeal makes it a wunderkind in the automotive industry. Hertz Dream Collection is the official Hertz partner for BMW cars. We are partnered with one of the World's leading car rental brands, covering more than 8,300 pick-up locations in approximately 150 Countries and with almost 100 years in the rental business. 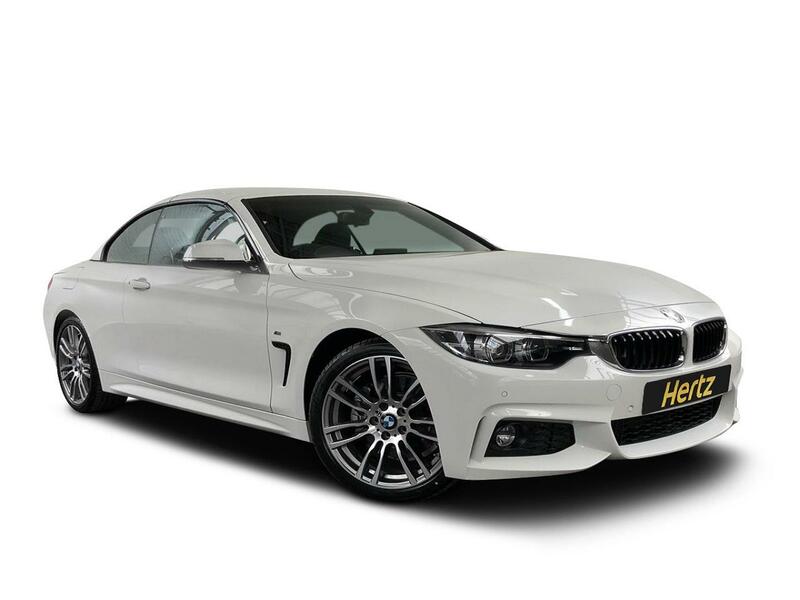 Hertz Dream Collection BMWs combine the security, peace of mind and customer service you would expect from a global car rental leader such as Hertz with the top of the range BMWs. All cars are owned by Hertz Dream Collection and are rented to customers under the strict terms and conditions of Hertz. Furthermore, these vehicles allow plenty of wiggle-room for your own personal tastes and requirements. For example, you may desire a muscle car rental with the agility and strength that only these cars can provide. The efficient aerodynamics and cutting-edge engine of these cars have impressive fuel consumption and definitely hold their own in terms of mileage. This is a true sports activity vehicle with its ability to bend around tight corners while also garnering a need for speed on straight paths.